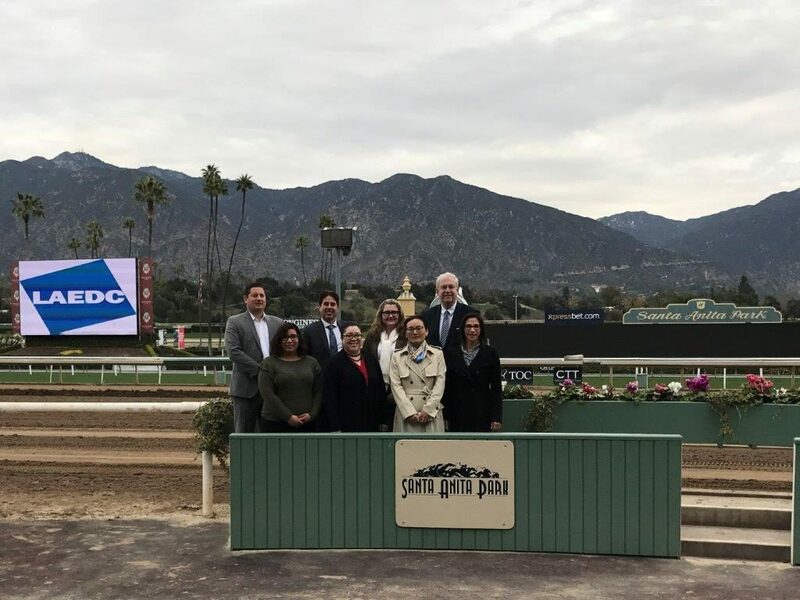 On March 7, 2018, the City of Arcadia the LAEDC co-hosted the Chairman Series at Santa Anita Park. Arcadia’s Mayor, Peter Amundson, presented the city’s vision for Santa Anita Park. This beautiful race track, one that maintains a timeless aura of sophistication and class, is now striving to become a multi-use venue for both horseracing and other non-horseracing activities. This includes the potential future development of over 50 acres of surface parking lot area with new commercial, residential, and special use facilities. 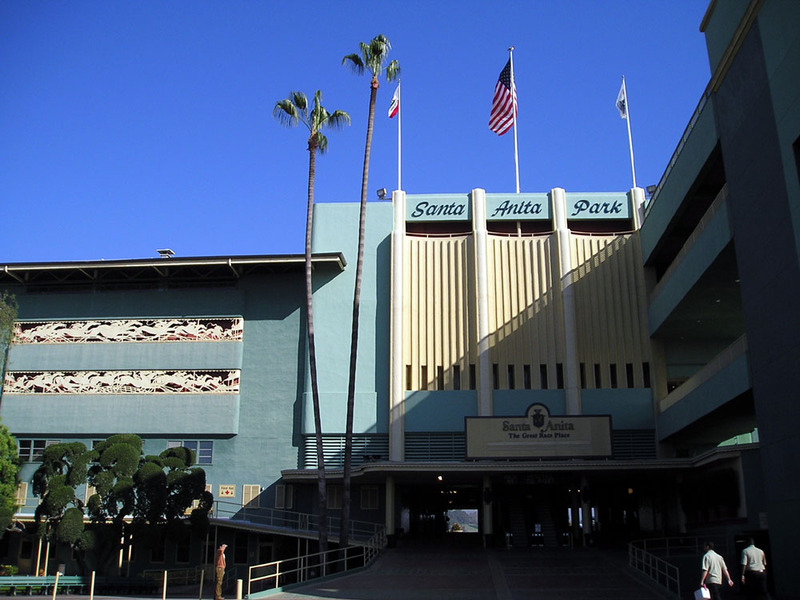 However, the primary focus of Santa Anita Park remains: to continue being the best horseracing venue in the county. Along with the plans for Santa Anita Park, Arcadia’s economic opportunities and challenges were a topic of discussion. The city sees its opportunities lie in the large amounts of foreign investment that the Los Angeles market is experiencing. Arcadia also sees itself uniquely positioned, geographically and logistically, with an extension of the Metro Gold Line Light Rail stopping in the heart of the city. However, Arcadia is well aware of the future challenges it will face. The city’s ability to reduce crime and homelessness, how it should respond to changing demographics, and how best to mitigate the stressors on the city budget were all discussed at the Chairman Series. Over the past several years, the city has taken great strides to cut red tape, streamline processes, and enhance customer service through a business assistance program and a new pro-business Development Code. In fact, this past November, the City of Arcadia was announced as the 2017 Eddy Award winner for the Most Business-Friendly City in Los Angeles County by the LAEDC. This was the first time that the City of Arcadia had won this award. The award is recognition that the city is without peer in their efforts to create economic development in Los Angeles County. Arcadia has actively evolved over the last 5-10 years to become a city that attracts and retains more businesses. The Eddy Award and the Chairman Series discussion illustrate why Arcadia is a great example of initiating positive, business-friendly change in the county.